Grand Prix corporate seats are the ultimate way to experience the glamour and excitement of an apex motor sport while providing your guests with a stunning, stylish setting and unique networking opportunities. 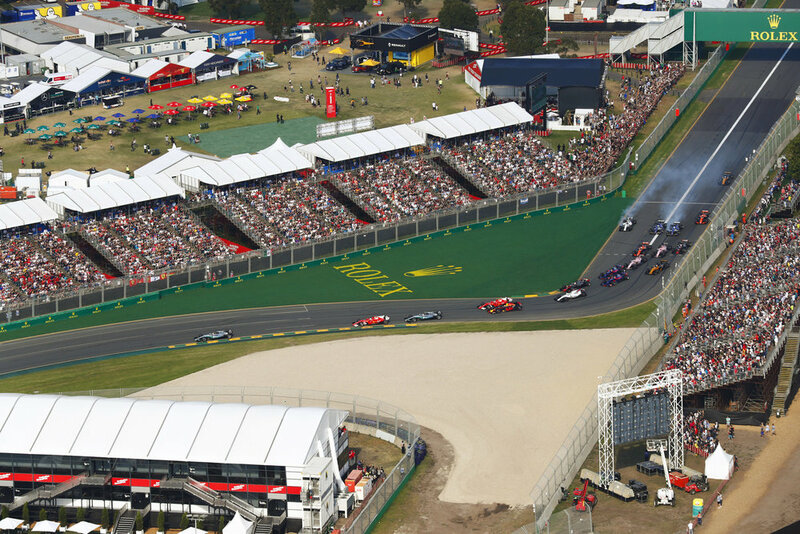 Join us at the Australian Formula One Grand Prix, and treat yourself and your guests to an unforgettable Formula 1 VIP hospitality experience. Buy packages before end of December, 2018 to secure below Pre Christmas Pricing.